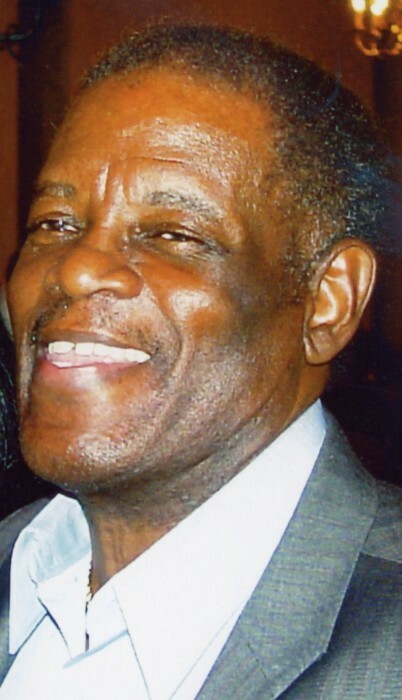 Edward Martin Jr. was born on December 15, 1938 in Belize City, Belize to the parents Edward Sr and Elswith Martin. Through this union four children were born Pearline, Lewis, Edward Jr, and Sarita Martin. Edward Martin “AKA Speedy” earned his catchy nickname from cycling. He participated in various competitions and cross-country biking in his early years. Edward was also an avid horse lover and trainer during his time growing up in Belize. Showing up polished and well dress was a trait Edward always took pride in. These were some of the many attributes that earned him his popularity. Edward later migrated to the United States where he settled in New York. He began working in the industry of commercial driving where he later retired from a lifelong career of service. Edward Martin Jr. goes on to join his late parents, eldest brother, and sister Lewis and Pearline Martin. He leaves behind to mourn sisters Sarita Martin, Shirley, Myrna, Alice, Glenda, best friend Neil, and companion Marion, and a host of nephews, nieces, cousins and beloved friends.